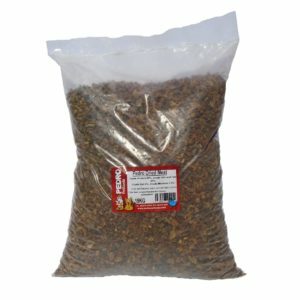 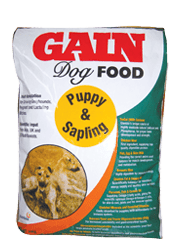 A precise balance of meat and vegetable proteins, together with the desired fat and energy content, are included to help maintain optimal body weight in older dogs. 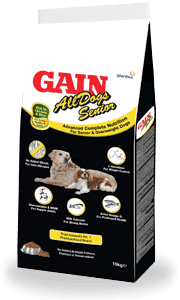 The addition of a scientific balance of high quality minerals and essential vitamins is critical for optimum health in retired dogs. 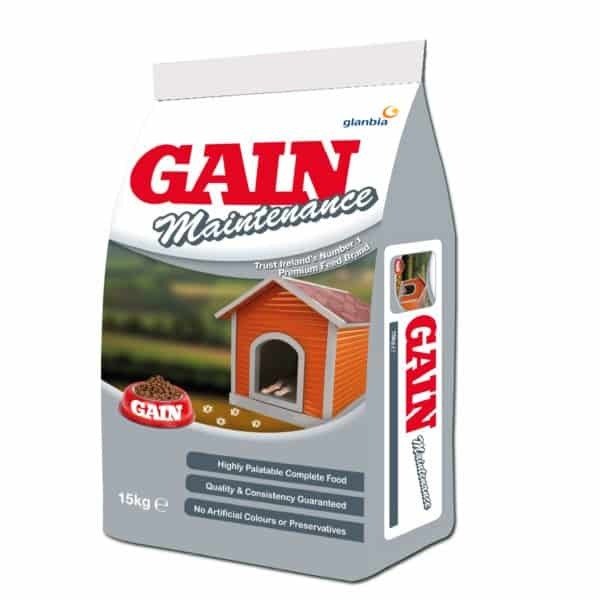 Gain® Maintenance & Retired is extremely palatable, due to its unique combination of ingredients and its chicken fat flavour.